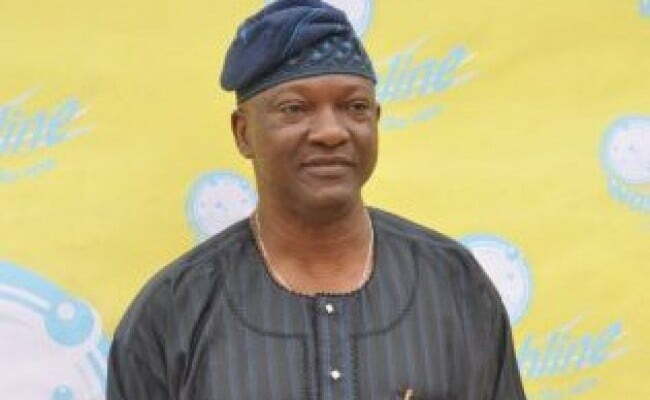 The Peoples Democratic Partyâ€™s governorship candidate in Lagos State, Jimi Agbaje, has announced Mrs. Haleemat Busari, as his running mate. This was disclosed in a statement released on Thursday by the Director of Media and Publicity of the Jimi Agbaje Campaign Organisation, Felix Oboagwina. Agbaje said he picked Mrs. Busari following comprehensive consultations with leaders and stakeholders within and outside the party. Mrs Busari is a Director on the board of several blue-chip companies. She was a director in Zain Nigeria Ltd (now Airtel Nigeria, a leading telecommunications company) and a serving director in First Bank, Sierra Leone. â€œMrs. Oluwayemisi Haleemat Busari came highly recommended and widely endorsed. â€œStakeholders all agree that without any iota of a doubt, the Jimi-Haleemat combination is a winning ticket on every count. â€œMrs. Busari will be bringing to the joint ticket her versatility and connections as a professional in corporate governance, as a Muslim activist and as a bonafide daughter of native Lagos,â€ the statement said.